Not exercising regularly, surviving on junk food, and handling stressful situations everyday are some of the factors that can make us sick. Diseases affect our personal and professional lives and increase our financial burden. This is where the principle of prevention comes into play. If we exercise daily, eat nutritious food and learn to avoid stress and anxiety, we can protect ourselves from various diseases. For taking care of the nutrition part, one of the best things we can include in our diet is milk and milk products. Let's take a look at how milk aptly justifies the proverb - "prevention is better than cure". 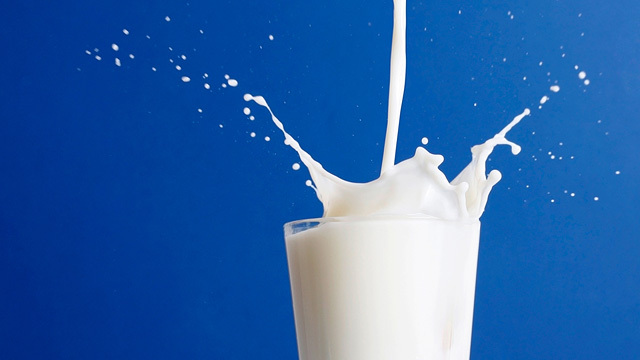 Milk is rich in important nutrients such as Vitamin D, protein, calcium, magnesium, phosphorous, and potassium. All of these work together to ensure strong &healthy bones. For optimal gains, it has been recommended that people should start consuming milk and milk products at an early age. Children and teens who consume milk and milk products on a regular basis can significantly reduce their risk of developing bone related problems such as osteoporosis, later in life.